Surgeon sits down to review the budget focused release from Duran Cigars, the NicaTabaco Factory Blend No. 2. 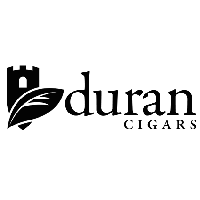 Logan interviews Jack Torano of Duran Cigars to find out what they've got going on for cigar releases at the IPCPR 2015.